The 2013 Emmys Might Pay Tribute to Cory Monteith, But What About James Gandolfini? Though the Emmys typically pays tribute to late, great stars via an in memoriam montage, it seems the TV award ceremony might be planning something larger for Monteith. Said executive producer Ken Ehrlich about the pressure to toast the actor, "If Cory had passed away in March, we'd have had four months to look at this with a little more perspective. The reason we're getting all of this discussion now is because he passed away two weeks ago. But we are going to deal with it." But in what way? The producers behind the event are still unsure, but said that the awards will include "something that reflects an homage." "What the extent of that is, or how we're going to approach it... well, it's too early to tell," Ehrlich says. 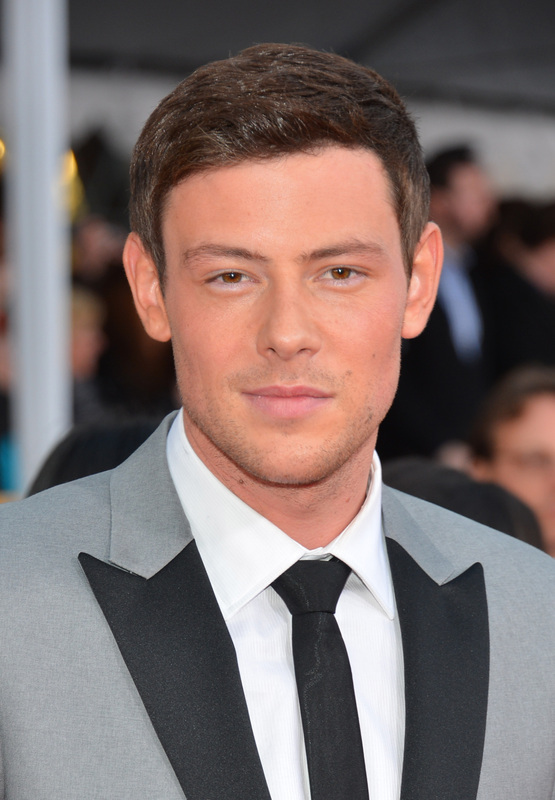 The fact that the Glee star might make it past the in memoriam reel to get his own tribute is touching, but a bit odd. Especially when the Academy of Television Arts and Sciences have remained mum about any tribute for other big TV stars lost this year, like Jeanne Stapleton or Dennis Farina. Not to mention, of course, Sopranos actor James Gandolfini, who has the distinction of having close ties to the Academy — after all, Gandolfini won three Emmys during his career on the HBO hit. One thing's for certain: We'll have at least one Monteith tribute this fall. Will the Emmys make it two?